Host David Weinstein visits artist Federico Diaz's epic installation, Outside Itself at the Venice Biennale's Arsenale Novissimo. 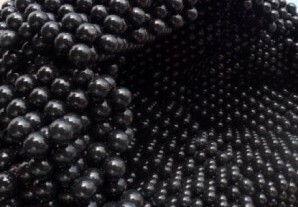 Using German automotive robots, Diaz is building a massive construction made from a half million plastic balls that follows a mathematically coordinated design. 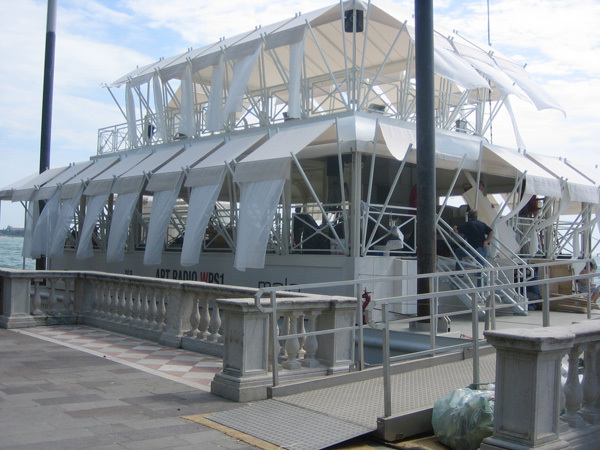 The construction of Outside Itself can be observed for the duration of the Biennale. Diaz discusses the philosophy and process of this new work.